If you are a novice at about blogging, you will encounter a lot of troubles in the beginning. Be careful about what can be found online regarding several tips how to become a good blogger. Take time to read and examine the information that you research before convincing yourself to believe everything it says. Most People Think that Blogging is Easy. This is the usual misconception. Most people think that blogging is easy as a piece of cake. This is entirely false. Crafting your own blog requires not only a lot of hard work but also demands your sincere dedication and passion in writing. If you want to popularize your blog and get noticed by online audiences, you need constant monitoring and produce quality content. And this cannot be done overnight. Blogging is Money Making. This is not always the case. Yes, it is true that some bloggers became rich just making simple blogs However, it took them many years before they achieved that status of being a successful blogger. Don’t believe the hype. There is No Money in Blogging. Here is the opposite part. There is no truth that you cannot obtain money from blogging. You can get or earn money from it but do not expect to receive a large amount especially for premature online blogs as compared to those bloggers who have already invested and put in work to become successful. You Need To Be Expert in Writing. A lot of people think that they cannot do online blogging because they lack the requirement of being a good or expert in writing. This myth is absolutely false. You can start blogging even without a professional background in writing. The only thing that matters is your passion and sufficient knowledge about the content of that which you are about to write on your blog. You Need to Publish a Post Every Day. It is true that online blogging demands a huge amount of time and effort. But, it does not mean you need to compel yourself to post some content on your blog every day for it to be always updated. You can post content on your blog at your own pace. What is important is to produce a high-quality content so that audiences will soon like what they find on your blog and keep coming back for more. 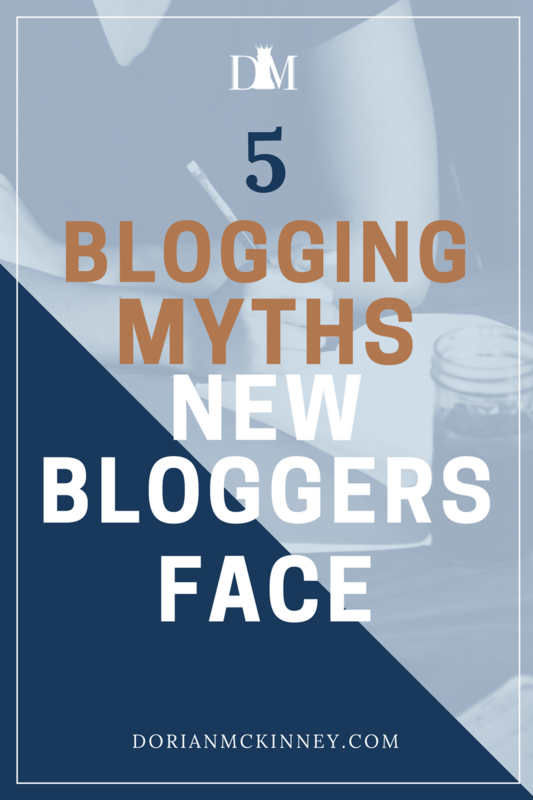 These are a few of the common blogging myths that most bloggers have encountered online. If you want to know more about these things, use any search engine for more. Question: What other myths do you know about blogging? You can leave a comment by clicking here.